SCHOOLIES' organisers are expecting about 300 Gympie leavers to hit the Gold Coast from today. They will join about 25,000 students who will head south this week to partake in the end of school ritual. 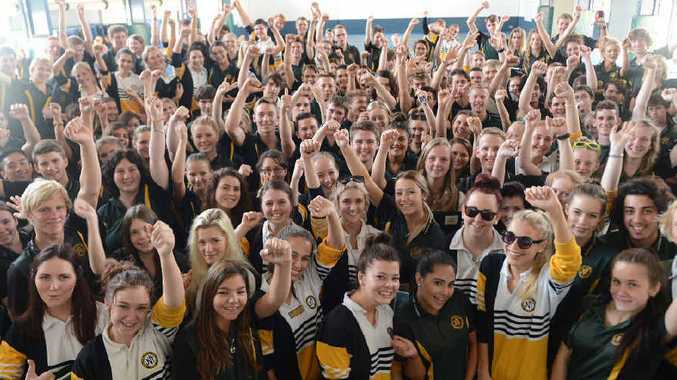 Queensland Government figures from last year show 275 wristbands were handed out to Gympie school leavers on the Gold Coast and the about the same number is expected this year. 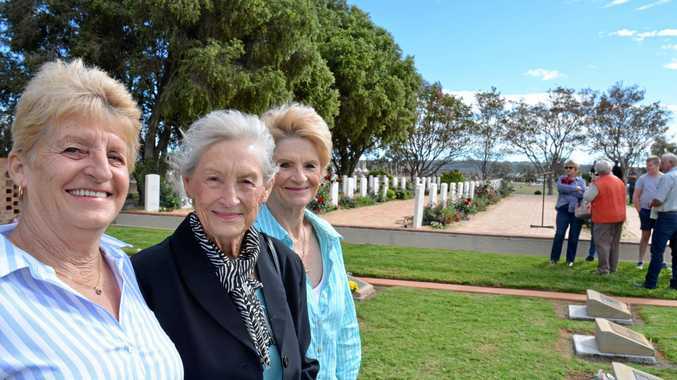 Some Gympie school leavers are also expected to hit the Sunshine Coast to celebrate. Booking agency Schoolies.com chief Matt Lloyd said they had bookings showing about 1000 schoolies were staying on the Sunshine Coast. He said schoolies usually spent about $500 on accommodation and another $1000 spending money. Every year school leavers are swamped with safety messages including "be safe" and "don't drink too much" but this year another campaign is being pushed at them: Do not let a drunken photo on social media ruin your future. "You can't control where your images may end up," a Gold Coast Schoolies Community Safety Response spokesman said. He said other messages included "respect the community" and "It's okay to walk away from a confrontation". It is expected about 30,000 schoolies will party on the Gold Coast, Sunshine Coast and at Airlie Beach this week. The State Government expects most will be under 18 years old. The Office of Liquor and Gaming Regulation will be on the hunt for underage drinkers and those trying to buy alcohol for them. The office's executive director, Mike Sarquis, said people trying to buy alcohol for their mates could face a fine of up to $9108. Every year Drug ARM Australasia conducts research on the Gold Coast during Schoolies Week. In 2012, a survey of 1500 leavers found 75% had been drunk, 41% had experienced a hangover and 26% had vomited. About 20% had passed out and 25% had been injured due to excessive alcohol consumption.